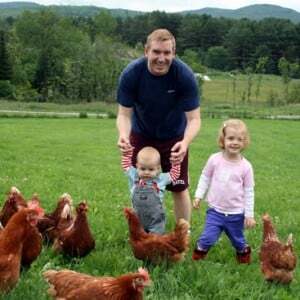 So rather than becoming a large, centralized farm, we’re recruiting small family farms to join us as suppliers. We now have more than 35 family farms producing eggs for us in seven Northeastern states. They’re all good, hard-working people who are committed to family farming.